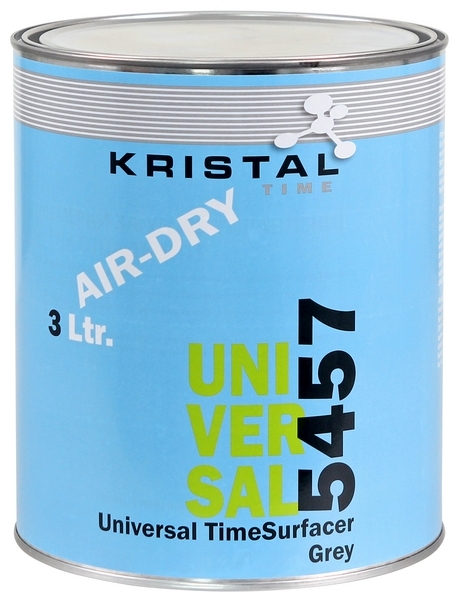 KRISTAL Universal TimeSurfacer is the air curing Primer-Surfacer in the KRISTAL TIME product assortment. 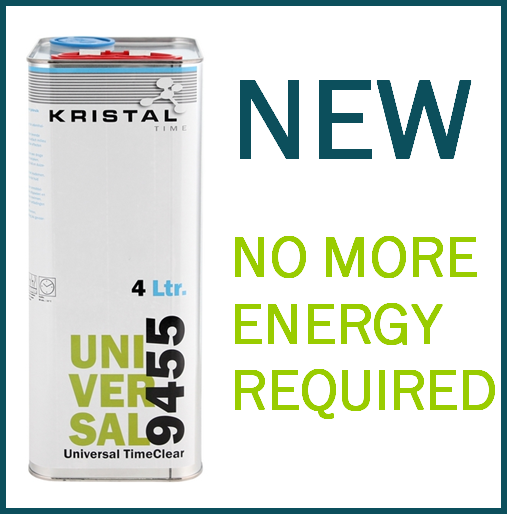 KRISTAL Universal TimeSurfacer is a fast air curing, grey-colored primer-surfacer. At only 20 degrees C this product is sandable after 20 minutes, solely with air curing - IR-curing is with KRISTAL Universal TimeSurfacer not required anymore. 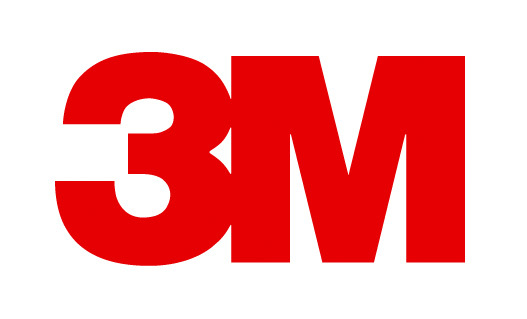 The product has easy application properties, the required layer thickness is achieved with application of 2 layers with a flash-off time of 2 to 3 minutes.